When I first heard about this book coming out, I had to get myself a copy ! 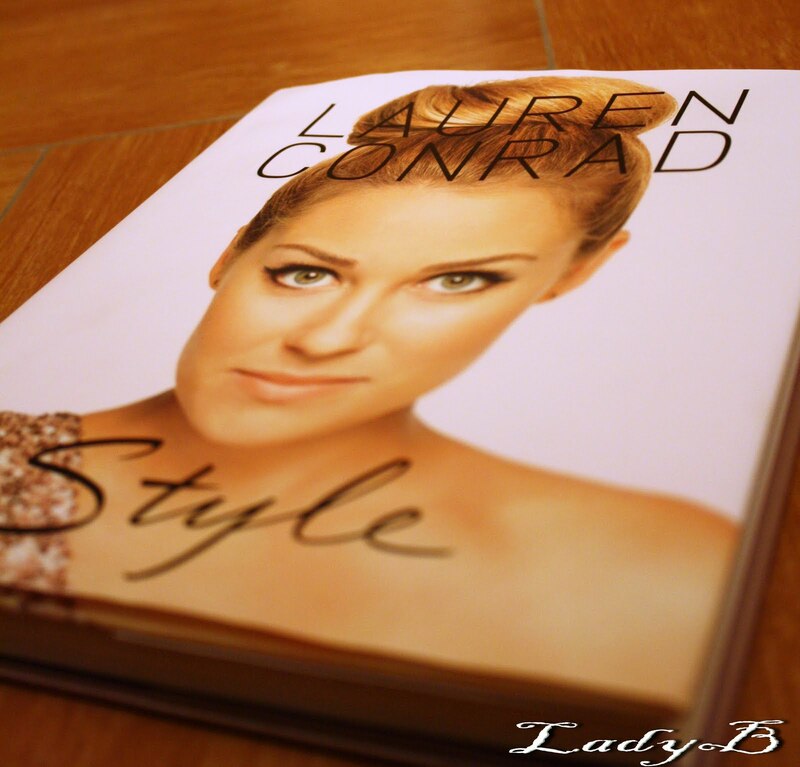 Being addicted to "The Hills" show I came to love Lauren Conrad simple Chic style, during my visit to dubai last week lucky for me I managed to find it at Kinokuniya. The book is divied into 3 sections: fashion, beauty & life style emphasizing on travel, work & school outfits as well as parties & events. 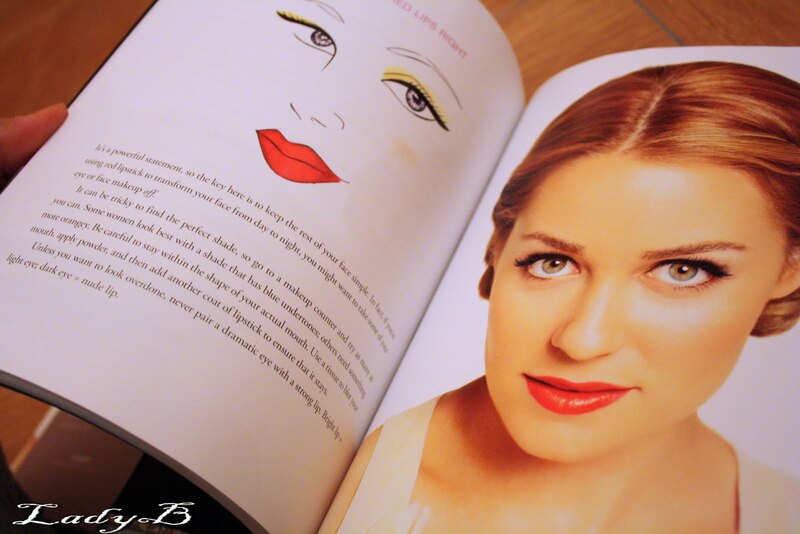 Overall, the book is very useful gives out simple tricks and tips to follow & loaded with amazing pictures for emphasis on the point. I loved how she highlighted the difference of how that what you wear for school should be different of what you wear to work or to an outing, sume girls have pretty much hard time drawing a line between these two !